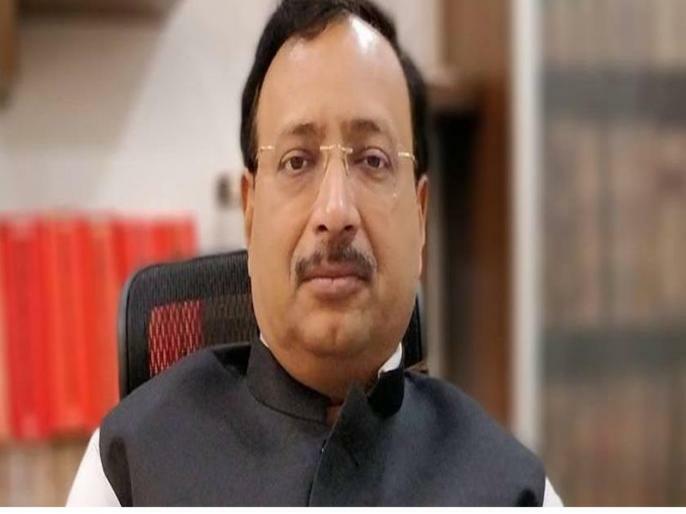 The leader of the Bharatiya Janata Party (BJP) and advocate Ajay Agarwal of the Supreme Court wrote a letter to Prime Minister Narendra Modi and called on them to strike a ceasefire. It and claimed that if this time the fair elections will happen, the four hundred seats BJP could dream of, even in 40 seats instead of dreaming. Keep yourself updated with updates on Gujarat Loksabha Elections 2019, phases, constituencies, candidates on www.lokmatnews.in/elections/lok-sabha-elections/gujarat.